Welcome to 2019! I am finding that as I get older, years tend to go much quicker. Which makes me feel as though there isn’t enough reading time. EVER. I am currently on holidays from work, and although that sounds like it will be filled with book reading, reviewing and blogging, you’re wrong my friend. I signed up for an online professional development course, which I am loving, but it is feeling a little like work. So I decided that this would be the perfect brain break! I am strapped for time, for this post so my reasonings aren’t as long as usual. But I still wanted to share my goals for January! Yes, I am a Song of Ice and Fire girl, I’ve read all of the books so this one, as much as I am excited and NEEED to read it, is also a bit of a kick in the guts. I say this because Old Mate George can write a whole history of the Targaryen’s but he can’t finish Winds of Winter!? I loved the look of this book, and it was on my December TBR, but it just didn’t get read. So It is back this month, so hopefully I can get to it! I requested this beauty from Hachette and they kindle sent it to me! I am so excited to read it, it is about controlling anxiety, hitting it head on. But the thing I like the most about it, is that it is written in a way that anyone can understand. It has hand written styled pages and pages with dot points. It doesn’t read as a self-help book, which makes it so much more appealing. I have read the first book in this amazing series by Alice, and I NEEED to finish it! Her writing style is so easy to read, and I need to know what happens for Gidyon and Ellen-ai next! This is the third book in the series by the lovely A. B. Endacott and like I said above, I need to finish them! I want to get back into this incredibly complex world! I also want to tackle as many of my NetGalley ARCS as possible. I have fallen back into the old habits of requesting and not reading immediately when they are accepted. 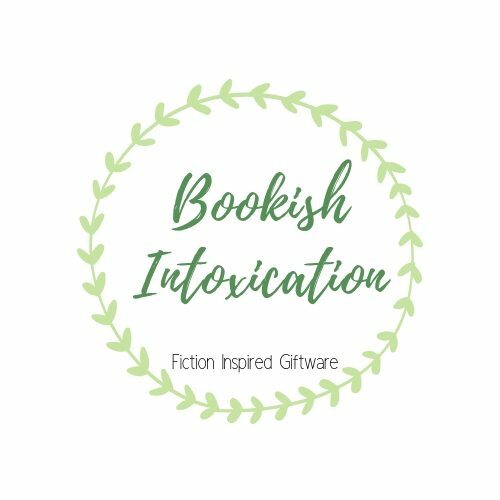 I even wrote a blog post on how to keep on top of your NetGalley ARCS, yet here I am, falling into bad habits! The Post is HERE if you want to have a look see!